Many businesses fall victim to these pitfalls of social media marketing. Don’t be one of them! You know by now that having a presence on social media is crucial to the continuing success of your business. 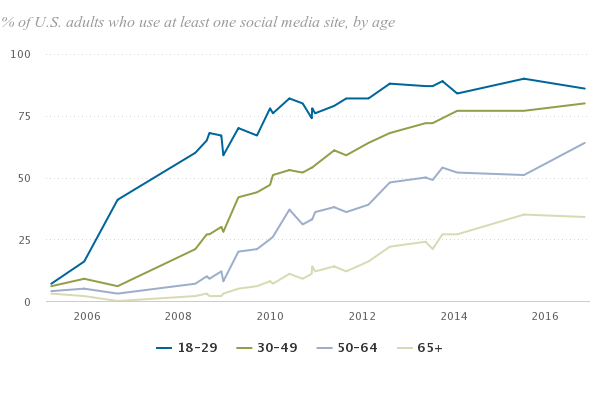 After all, seven out of ten Americans are active on social media. While there is some variance between age groups and income levels, the prime buyer demographics (high income, young) are using social media every day to interact with friends, absorb content, and follow brands. Check out the stats put together by Pew Research Center. But, simply having a presence on the popular social networks isn’t enough to succeed. Most businesses fail at social media marketing because they’re missing some key points when devising a strategy. As anyone who has ever tried to join Twitter at this late date could tell you, it’s very hard to cut through the noise and gain recognition. 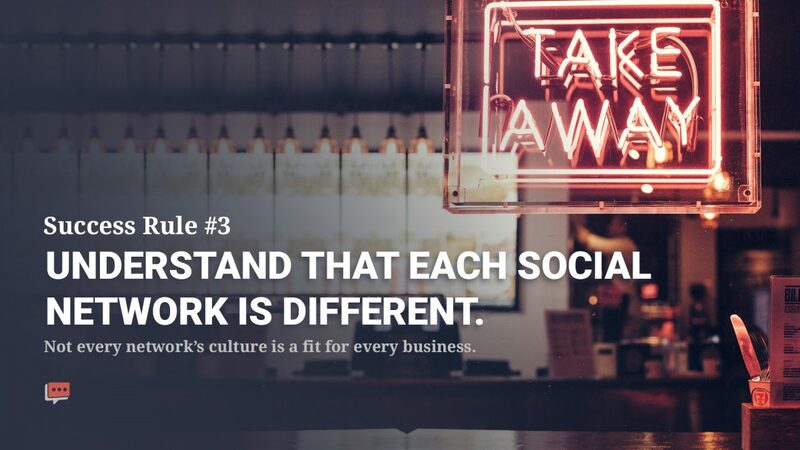 If your business has been trying to break through on social media, but you’re not seeing much of a return on your investment, take a look at these five major reasons why businesses fail at social media marketing and see if you recognize parts of your strategy in the list. 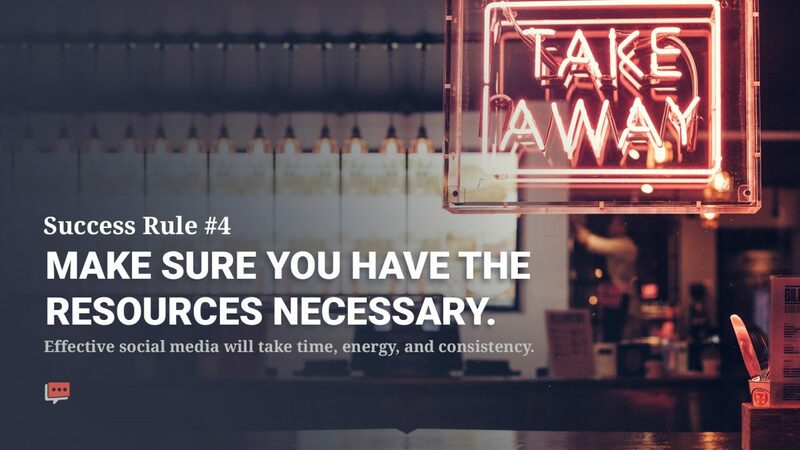 The first issue any business owner needs to address, and this isn’t specific to social media, is establishing measurable goals. 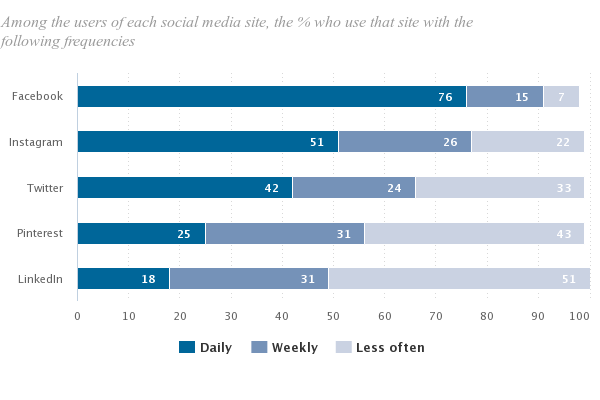 Many marketers trip themselves up here because they see an increase in likes, comments, shares, etc. and chalk that up to a win. Make no mistake, improving those interaction numbers are important. 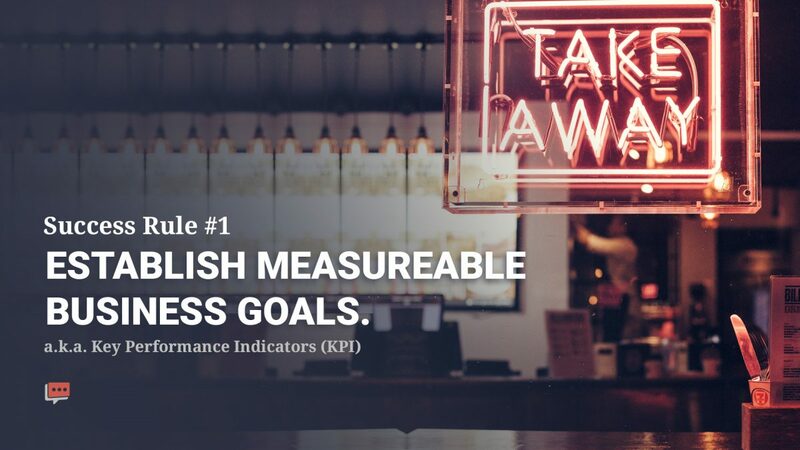 But, an increase in those metrics should lead to improvements in more tangible KPIs. For example, take a look at a couple of Steady Demand’s case studies. 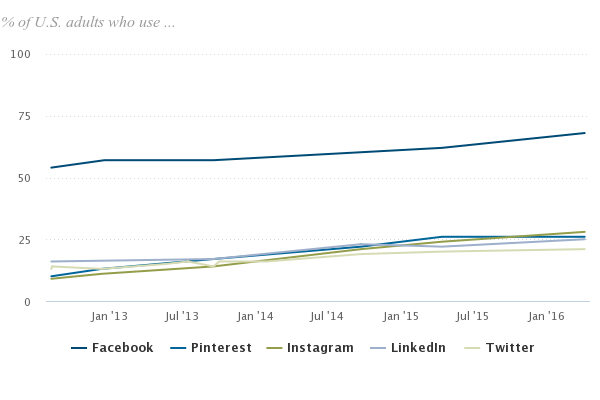 Yes, we’ve seen some pretty remarkable increases in likes and +1s. However, more importantly, we’ve seen an increase in things like phone calls, requests for directions, and other KPIs that translate into revenue growth. Of course, KPIs change depending on the industry your business is in. How you define your success metrics will be specific to your individual goals. Regardless of how you define success, you’ll need to be able to measure it. That’s where data-driven tools like Google Analytics come in. You can set up goals in your analytics dashboard for better visibility and tracking of the events that matter most to your campaign. With hard numbers to reference, you can make better decisions on how to modify your strategy. Social media isn’t just about being heard and interacting with anyone who happens upon your page. While engagement is clearly a net good, is it the right kind of engagement? There needs to be a focused, full strategy in place to reach the specific audience that will actually benefit from your product or service. It would be beneficial to develop some buyer personas at this stage. This will help you better visualize who you are trying to reach and what social networks you should focus on to find them. Creating buyer personas will also assist in establishing what it is your audience is actually looking for. Are they looking to buy immediately? Are they searching for information? 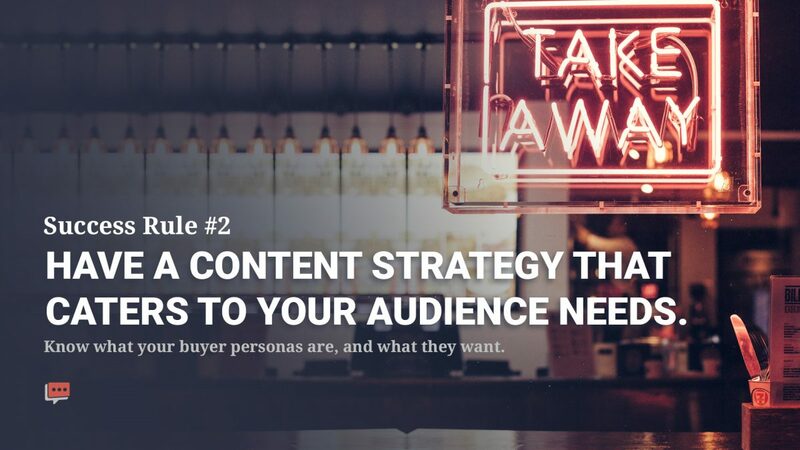 Once you have the answers to these questions you’ll be able to more effectively craft your content to meet your audience’s expectations. There is also some old-fashioned SEO work at play here, too. While your strategy should always be user-focused first and foremost, you can’t ignore the search aspect. That’s why you want to create a list of keywords and associated topics, that you’ll be covering with your content. This will also help with the process of measuring the success of your efforts. Identifying the correct outlet(s) is as critical as identifying your target audience. 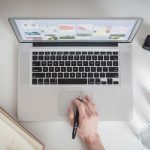 For example, if you own a web hosting company, you probably don’t need much of a presence on Pinterest or Instagram because you’re not in a visually driven industry. 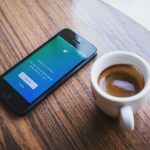 If you operate a bakery, though, Instagram is what you would want to invest most of your efforts into because food is a popular content category on Instagram. Running a successful social media campaign is a full-time job. It takes time, money, and a lot of creativity. If you don’t have the bandwidth to give it the proper attention required, there is a high probability of failure. You would need to hire someone specifically to manage your social media. Depending on the size of your organization, that might be overhead that you can’t afford. That’s why business owners choose to partner with Steady Demand to handle their social media efforts. We have distinct strategies for all of the major social networks and work with you to develop a brand voice that matches your vision. Let’s be honest. 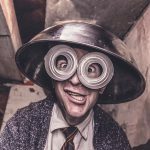 Consistently creating interesting and engaging content is hard work. At first, it may feel relatively easy, but how will that change six months into a campaign? That’s when the true test occurs. 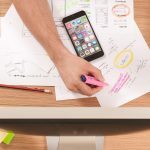 Crafting content requires a mastery of a few disciplines and it ties back into some of the previous reasons listed for why many businesses fail at social media marketing. Useful content takes time to develop. 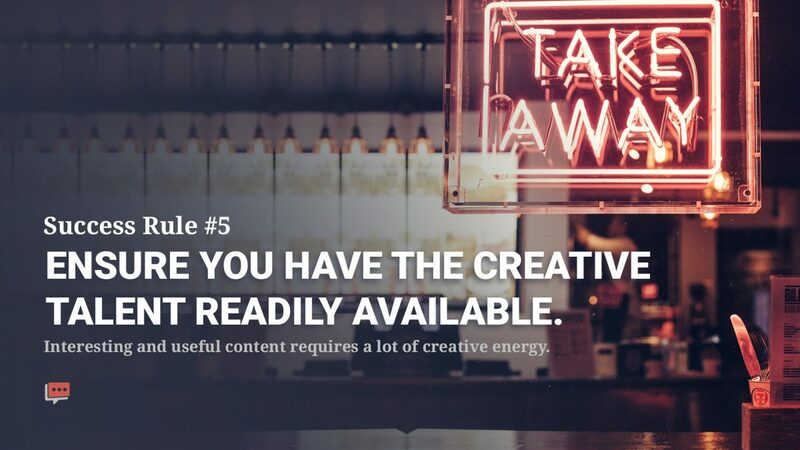 Are you even interested in performing the creative work required to create your content? Because if you’re not, then it’s a no-brainer that you’re either going to outsource it or it won’t get done. It’s hard to start a conversation with your audience, never mind crafting a funnel towards conversion, if the content you’re putting out doesn’t inspire people to like, share, or comment. Social media marketing can be difficult for many reasons. The greatest difficulty might be the sheer amount of time, resources, and personnel required to effectively execute your strategy. That’s where a helping hand can make the difference. Steady Demand specializes in social media and white label local seo so you can focus on the rest of your marketing campaign. Our team of experienced social media strategists has helped businesses in a wide variety of industries take their social media from low performance to yielding real, measurable results that matter. Contact us today so we can learn more about your business and partner with you to strengthen your social media presence. A blogger and speaker who loves helping people tell bigger, better stories online. Co-founder of Social Warfare and an unashamed coffee addict.